2 Week Free Trial – Your Doctor. Online. 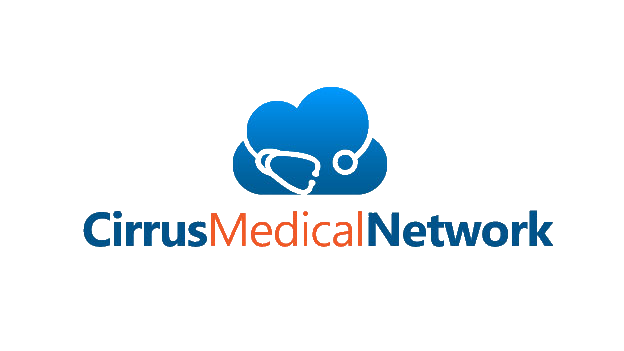 Try Cirrus Medical Network's online primary care services for 2 weeks FREE! If you are not satisfied after 14 days you may cancel your membership without any additional cost. Should you decide to continue your membership, your paypal subscription will begin automatically after the 2 week per the respective membership plan level and membership agreement.